How Do You Conquer Procrastination? What is required for you to really transform? You need to be consistent so you won’t need to keep starting over. Many people become a participant in the process without really taking action. They watch webinar after webinar and training after training without taking action on anything they just learned. They get ready to get ready to get ready and procrastinate then end up disappointed. Procrastination is an effect, not a cause. Now you can become a recovering procrastinator. That means you are in the process of letting go of the anxiety that continues to keep you stuck in the same situation over and over. The mistake most people in this industry make is that they have an intention without a decision. You must learn to DECIDE first and create second. If you find yourself in liability, debt, chaos, overwhelm, or whatever, especially liability debt, credit card debt, consumer debt or whatever it is, you need to learn how to create new money and getting stuck in procrastination will prevent you from doing that. 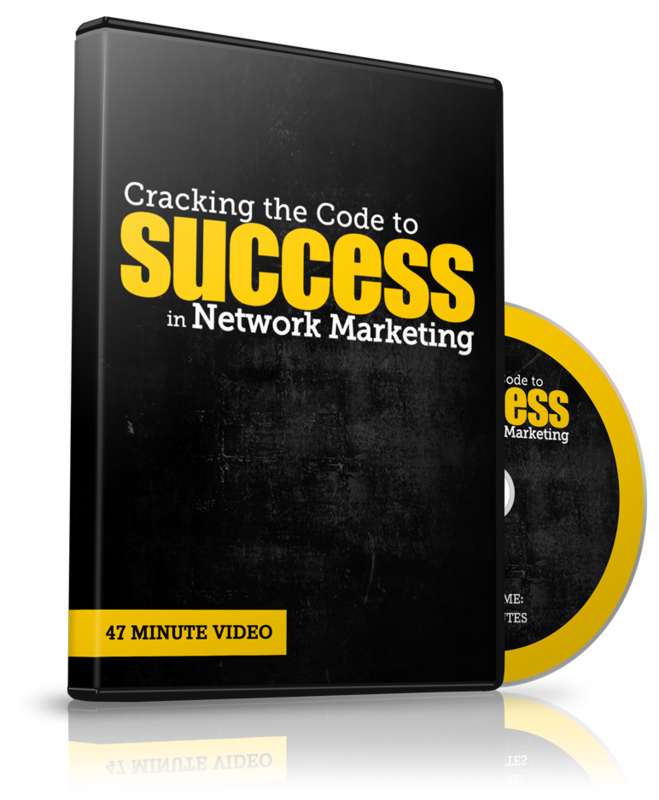 You create new money by creating new prospects and learn how to qualify people for your time. You must become effective at it because, in this industry, leads are your lifeblood. The best leads are qualified leads; they take the extra step to come to you as you become good at Attraction Marketing. Procrastination will hold you back from becoming good at anything and you need to address it like the addiction it is. 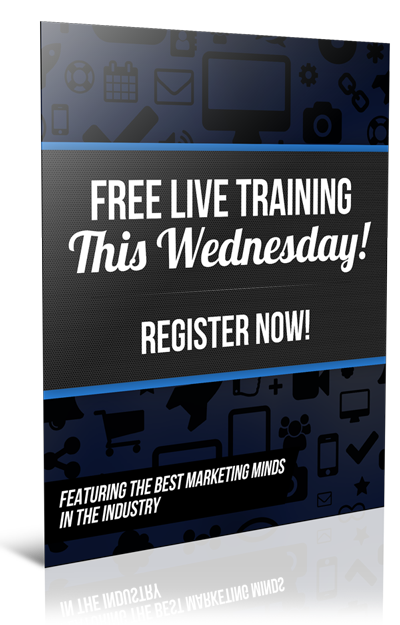 For an excellent resource on great training to teach you how to generate your own leads and what to do after you get them, we highly recommend this: TOP EARNER STRATEGY. The number one emotional state that leads to procrastination is overwhelm. 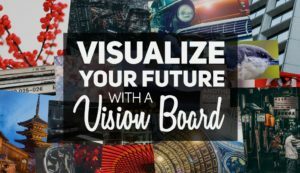 That’s why they all tell you to have a vision board; so you can look at it when you get bogged down and get re-motivated. To stop this, you need to start thinking in pictures instead. That’s the value of a vision. You need to have your goals and visions bigger than your problems. Your goals and vision need to be bigger than your problems. If your problems are bigger than your vision, you will start to procrastinate. Your success is not about being perfect; it’s about being effective. Let go of perfectionism. Many people keep doing the same things over and over and expect different results when they never got results before. Isn’t that the definition of insanity? Overcome your job skills to conquer procrastination. If you are used to being an employee and have job skills for that particular job, you are going to need to overcome your job skills and embrace the skills of an entrepreneur. Job skills do not translate into free enterprise skills. You need to develop your mind skills and the skills of an entrepreneur. If you understand social media, like Facebook, Twitter, YouTube, Instagram, etc, you need to understand the VALUE of branding yourself. You are not your MLM company or it’s product or service. You don’t want to represent that company, you want to represent YOU and make yourself interesting. I don’t know what I’m going to say…. I don’t know what I’m going to do…etc. That will inhibit you and hinder you from becoming the entrepreneur you deserve to be and will not help you to conquer procrastination. Free enterprise means you have the ability and the opportunity to create what the free market will bear. You will never reach the land of promise by procrastinating. Procrastinating is what will keep you disappointed. You are not a procrastinator. You need to let go of that outcome and conquer procrastination because it hasn’t even happened yet and probably won’t happen. Understand that human beings are predictable. The more you understand people’s predictability, the less energy you will give to that which you are not seeking. You don’t want to be disappointed. Instead, you want to experience joy, peace, love, bliss, spirituality, enlightenment. That’s the reason you are in the game and in this industry. 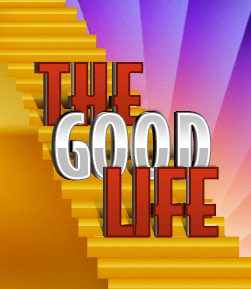 You want to live the good life. The great motivational speaker, Jim Rohn was famous for asking one of the greatest questions in the history of personal development, “What constitutes the Good Life?” You need to be able to define that for yourself. Speaking of defining things, if you don’t have a clearly defined short-term goal, you only have a wish. Wishes do not get you to the land of promise. What gets you where you really want to go is ACTION: consistent, steady, deliberate, methodical actions; taking one day at a time over a long career. The hard work and sweat of your brow will get you to the goals and dreams you have set for yourself. Using some tricks to help you to be more productive and to conquer procrastination. 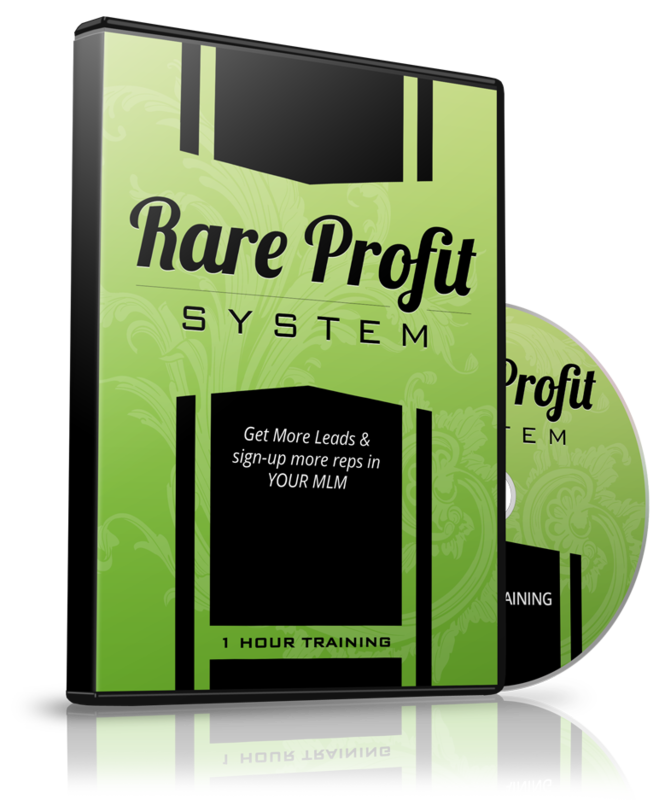 For only $9, you can get a great training on 23 productivity secrets HERE. You do not perform best when your back is against the wall. You perform best in a relaxed body. You send mixed messages when you are coming from a state of anxiety. You can’t conquer procrastination when you are in an anxious state. You send a clear message when you are in a relaxed state. The Law of Attraction comes from the message you send that other people pick up on. When you are coming from a frantic and overwhelmed state, you will only attract people who will disappoint you; they will judge you, violate you, reject you, harm you, and hinder you, and you will continue to attract those kinds of people. When you let go of that kind of energy, you will attract different people because when you operate from that relaxed and calm state, you don’t take situations personally. You don’t get overwhelmed and constantly talk about what you don’t want to happen. Talking about what you don’t want repels people instead of attracting them. The more energy you give to anxiety, the more likely you are to procrastinate. The anxieties that are going to affect you are anger, hate, resentment, guilt, shame, abandonment, rejection and an overwhelmed feeling. When your body goes into any one of those anxieties, it sends a mixed message that causes your body to release adrenaline that becomes cortisol then you go into procrastination. People procrastinate to avoid perceived pain and/or to rebel. If you are rebelling against your own success, it’s not conducive to the outcome you are seeking. You must learn to let go of the illusion of control. There is no control. If you let events from your past control your present, you will procrastinate. Many people hold on to their past to justify their present. You need to let go of negative self-talk that holds you back. Conquer procrastination with daily activity. If you find you are a procrastinator, start telling yourself instead, “I am a recovering procrastinator.” Don’t make fun of it or try to laugh it off. You can break the cycle one decision at a time. Many people procrastinate because they have a deep-seated anxiety about being responsible for themselves. This can seriously hold you back if you want to be self-employed. It’s a privilege and responsibility to be successful. You get good by developing the skills, habits, and mindset. Keep learning and apply what you learn, then share it with others to help them. This could cause you to become excited about what you do and that’s a great way to conquer procrastination. Acknowledgement for much of this information goes to Jeffrey Combs, President of Golden Mastermind Seminars. He is committed to assisting people in changing the way they feel to achieve their goals and dreams. He has been a full-time entrepreneur and coach for over 20 years.